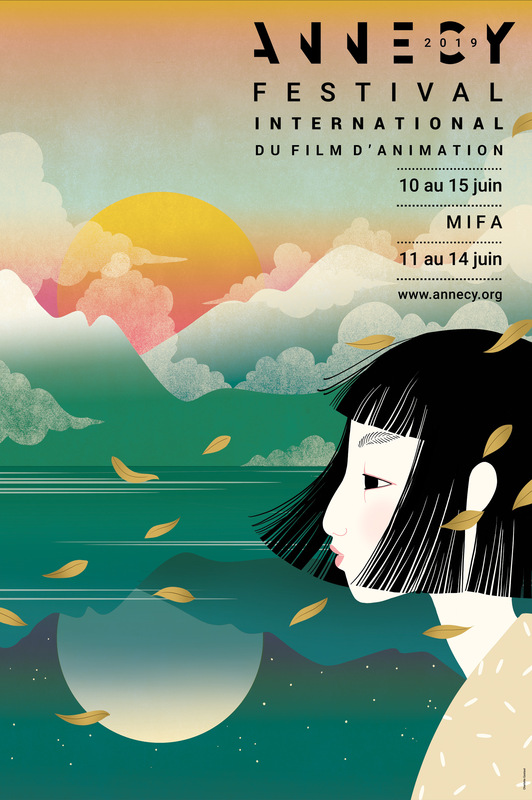 Material for the upcoming Annecy Festival and Market is online and available to download. You can also find material on the overall atmosphere at the Festival, Market (Mifa) and Meetings. 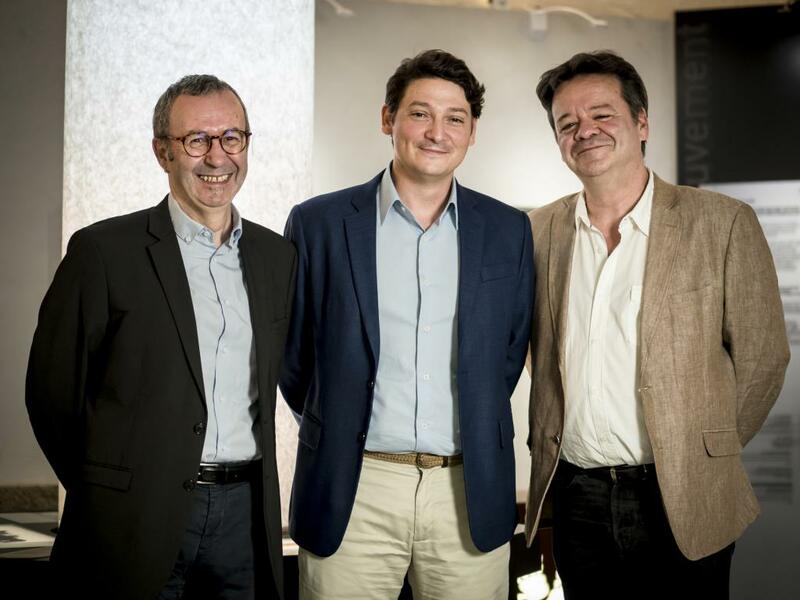 Download and read through the presentation files for the Official Selection’s feature films in competition at Annecy 2019. 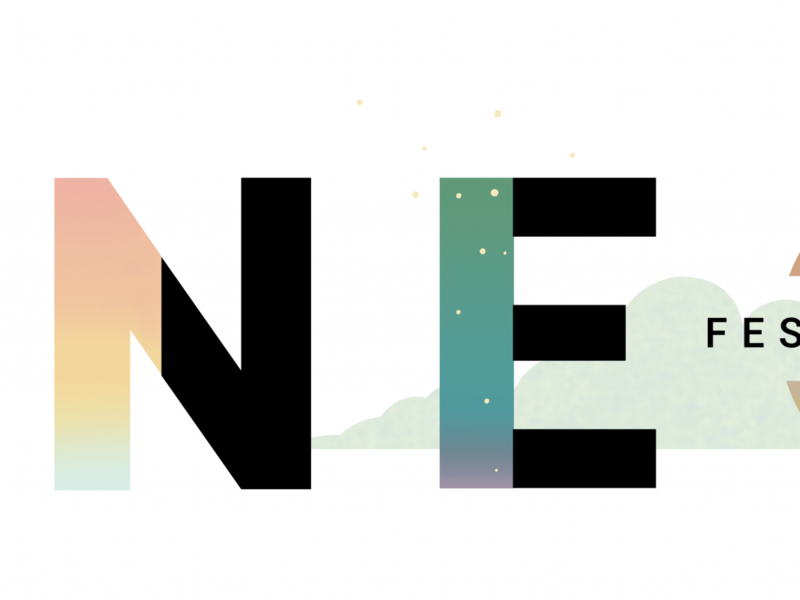 Watch the teaser for the Annecy 2019 created by Beast Animation. 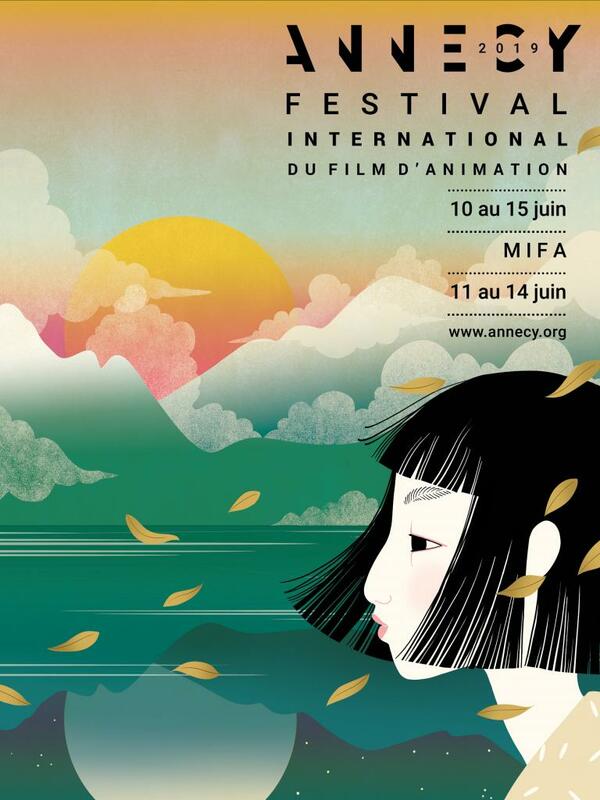 Discover the atmosphere at the Festival, Mifa and Meetings with photos and videos from years past.